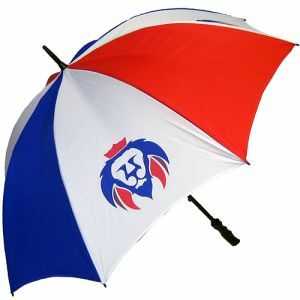 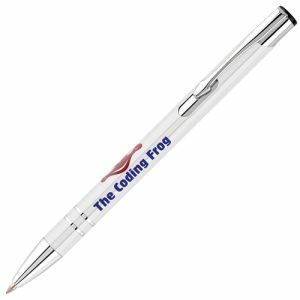 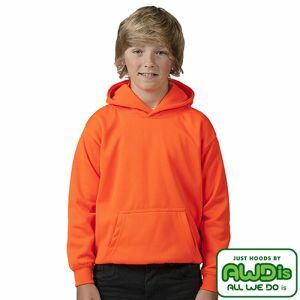 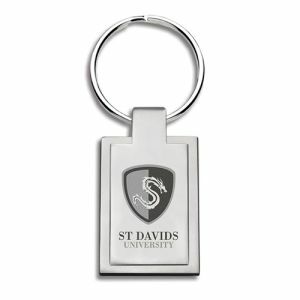 Personalised Hoodies and Jumpers are excellent workwear or superb items of promotional clothing. 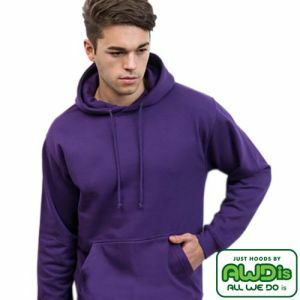 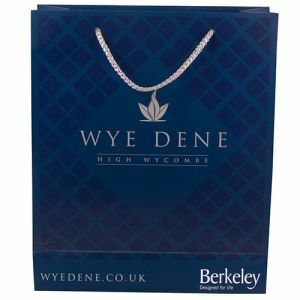 Custom sweatshirts or personalised hoodies are important marketing garments what with the weather in UK being as random as it can be and as the weather switches we all reach for the extra layer of warmth. 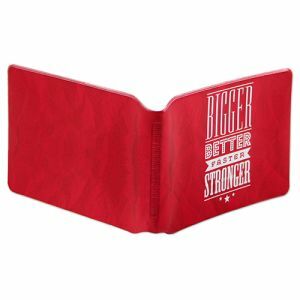 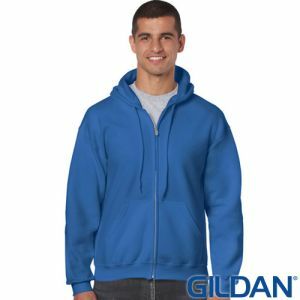 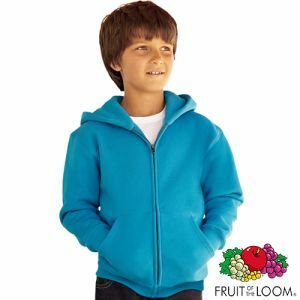 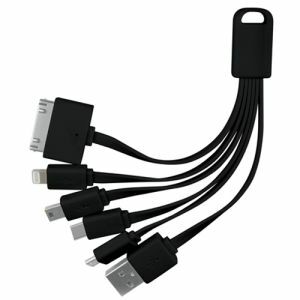 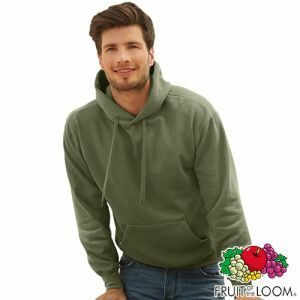 Promotional hoodies have large print areas that are great for logos and the same goes for sweatshirts. 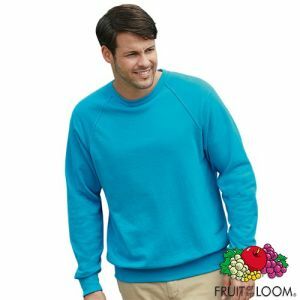 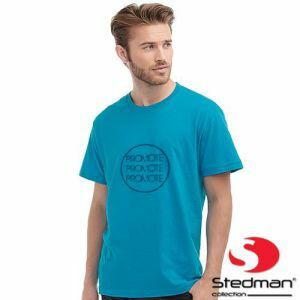 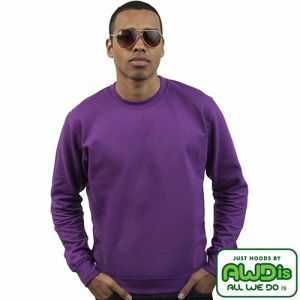 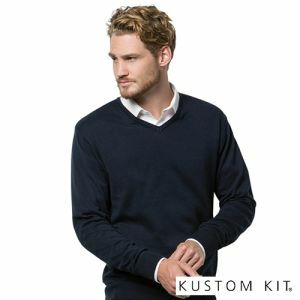 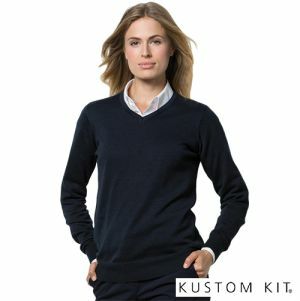 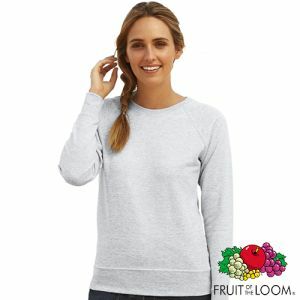 Send your message or corporate branding far and wide with a printed sweatshirt being worn by an employee, team member or client who you gave to as a business gift.